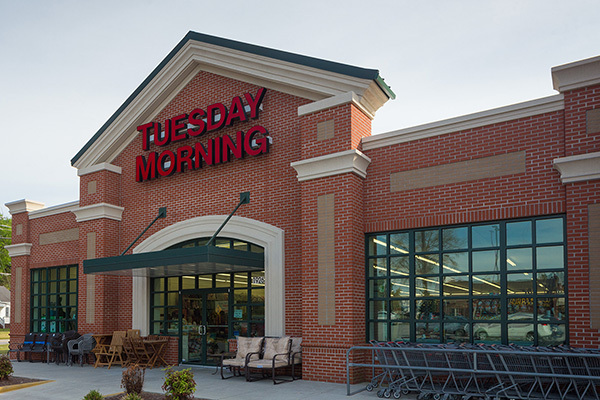 Cashua Place Shopping Center is located at the 5 points intersection in Florence, SC. The center across from the Florence Mall. 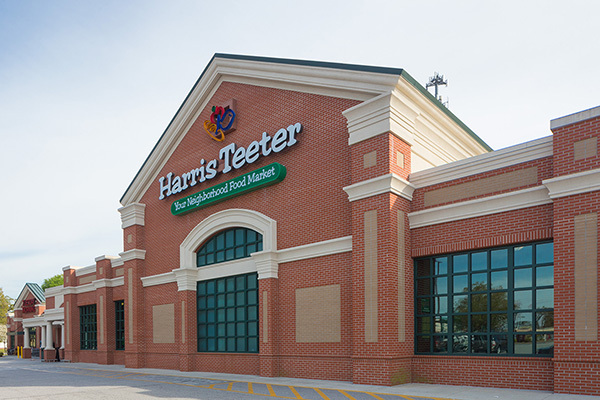 Cashua Place is anchored by Harris Teeter and Tuesday Morning.